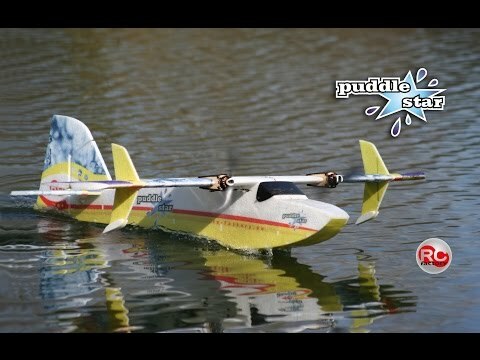 The Puddle Star is an extremely aerobatic, fully EPP built seaplane model. It will let you enjoy two fun domains in the same time: water and air. 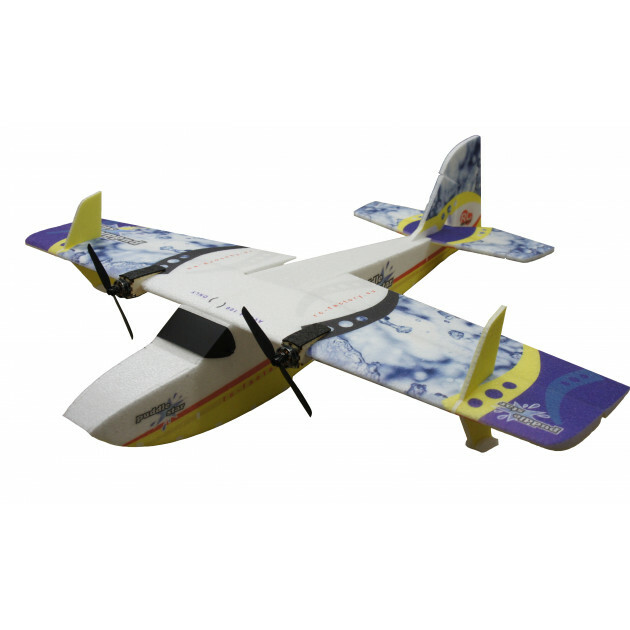 Oversize controls and insane power to weight ratio makes the plane an extemely agile 3D and aerobatic performer. 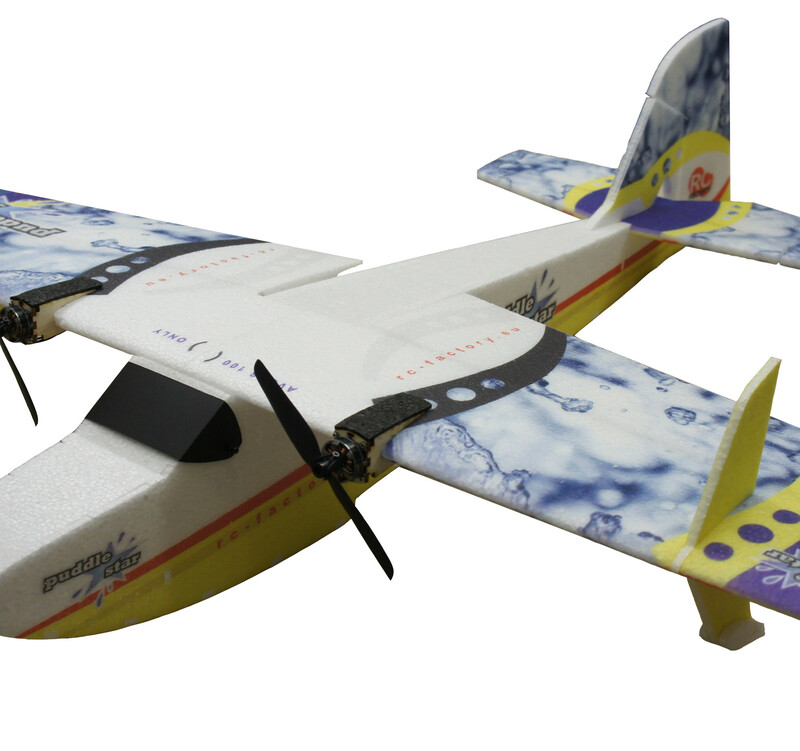 With dialed-down throws, on the other hand, this may be your first seaplane ever, with linear and predictable handling. Water starts and landings are easy and smooth with only throttle control. If you add some control mixing, namely rudder – differential thrust and elevator – flaperons, you will turn this plane into something you have not seen before!